I am currently having this problem with my PC. So whenever I switch my device on, I need “forever” to wait until my desktop is active and I can start using my own computer. Sure, there are many ways to speed up your computer, and one of them is to alter your Start-up programs. 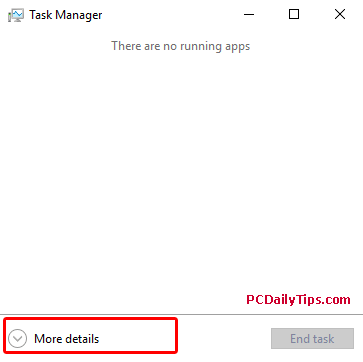 These programs are the programs that will automatically start whenever your PC is turned on. So no wonder, the more programs you have on Start-up, the slower your booting time. 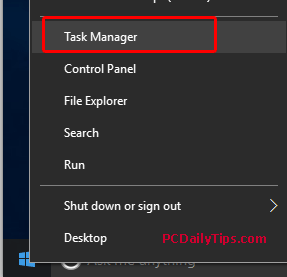 Fortunately, also on Windows 10, you can always disable or enable the programs you want in your Task Manager. Very simple and quick to do, yet it’s worth checking. Changing computer name on Win 10. If you see this, click on “More details” with an arrow icon. Click on More details if you see this. 3. Now, that you have the details of your Task Manager, click on “Start-up” labeled tab. 4. 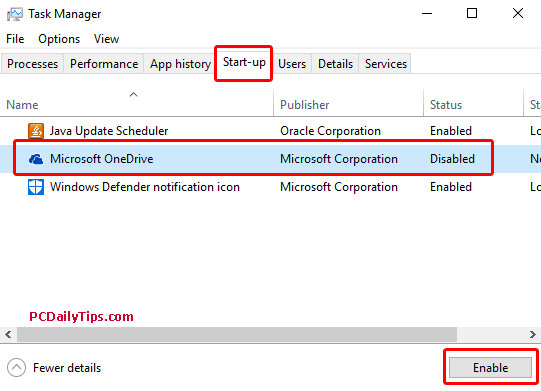 You can disable or enable the Start-up programs, by selecting the program name, and click “Disable” or “Enable” button. If you do not see this button, you can try to login again using Administrator rights.